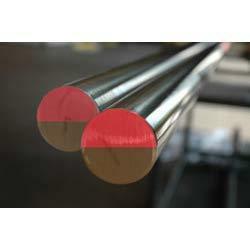 Nitronic Stainless Steels are nitrogen-strengthened austenitic stainless steels that possess superior corrosion resistance, as well as roughly twice the yield strength at room temperature. Other advantages of Nitronic Stainless Steels include very good mechanical properties at both sub-zero and elevated temperatures, along with low temperature impact resistance, as well as superb resistance to high temperature oxidation. 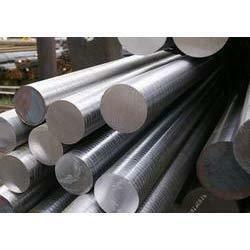 XM-19HS is a high strength (HS) Nitronic Stainless Steel (Nitronic 50) with a yield strength of about three times that of Stainless Steel Grade 316.